Apple : Subscribe to the podcast here! 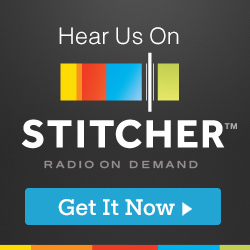 Android : Listen on Stitcher! Soundcloud : Listen on Soundcloud! In this episode I interview Bob’s Repair CEO and Co-Founder, Frideric Prandecki. Frideric was a really nice guy and is very passionate about the future of his company, and the utilization of blockchain technology. We talked about everything from, what his company actually does, and why they are developing a platform using blockchain technology, to where he sees his company being in 5 years. As always thank you so much for listening!